Buying this will earn you 2 MongoMoney worth €2! 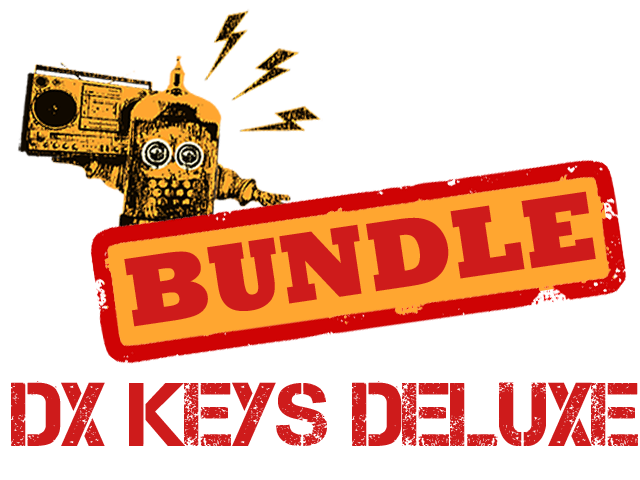 Celebrating the fact that the sounds on the DX7 and the sounds on the DX5 are completely different beasts, this bundle transports you back to the 80s and brings you all 27 keyboard sounds from both machines! 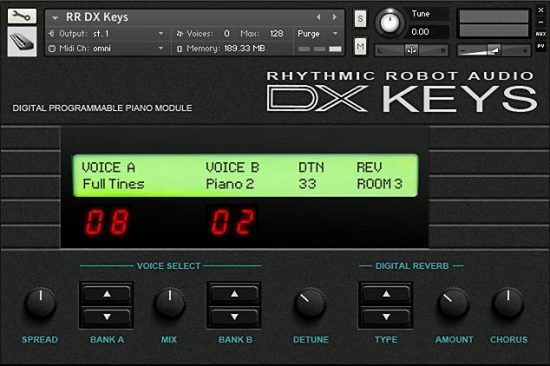 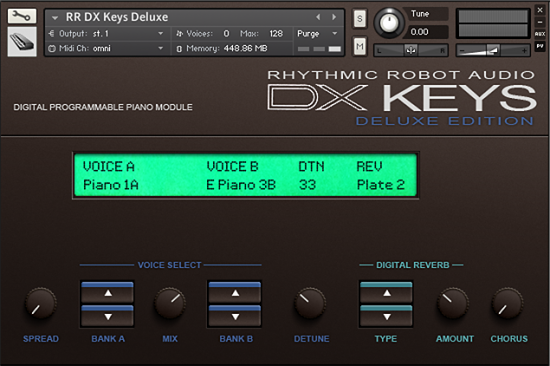 Combining the DX5’s warmth with the DX7’s sparkle, this is a treasure-trove of Electric Piano patches (plus some other key sounds, too) to bring a smile to your fingers… and paying for DX Keys Deluxe gets you DX Keys at half price.